7 inch Sterling Silver chain. 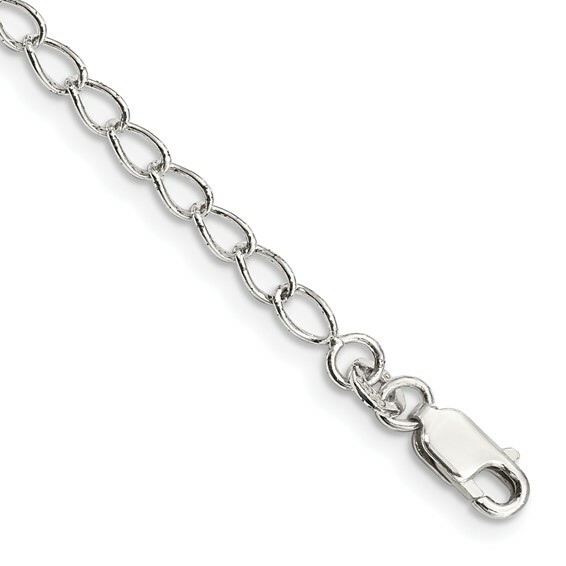 3.00mm wide link chain. Weight:1.75 grams. Lobster clasp. Made in the USA.